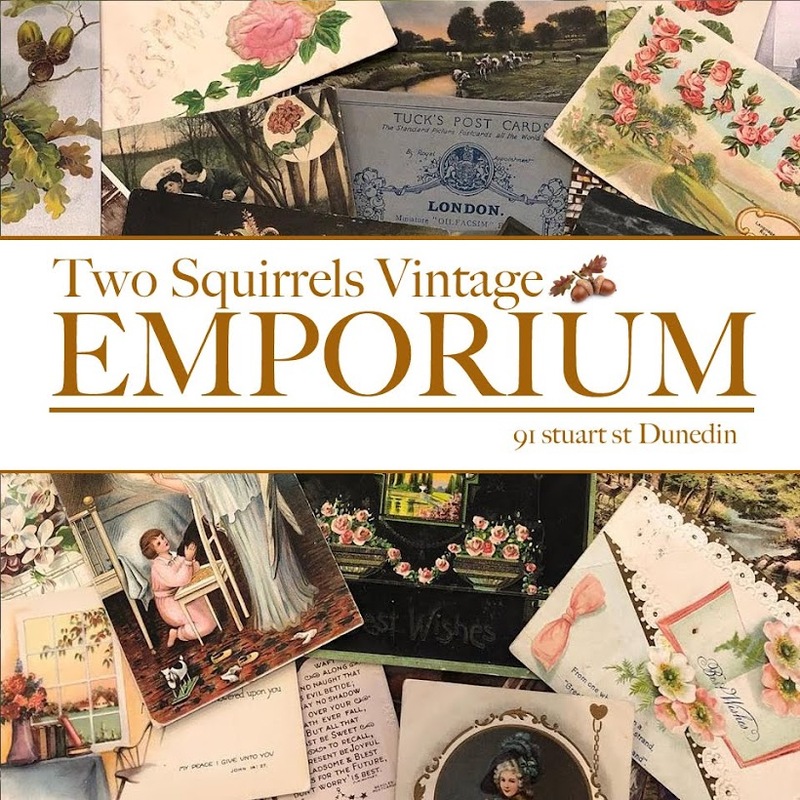 Two Squirrels Vintage: Thumbs up? Good one Miss V! You need to balance a twirl with a thumbs up.